I once met a woman who claimed she never doubted her faith, and had never experienced even a moment when she didn’t believe everything the Church taught. Within that same year, this woman had abandoned her faith, and apostatized from Orthodoxy. Her fear of harboring even a little doubt about her belief in God, and her trust in the Church’s teachings, had left her vulnerable. She did not understand that although the counterpart of belief is unbelief, doubt itself must be viewed as simply a hesitation between two positions. Doubt does not contradict faith, for it is not the same as unbelief. Doubt can, and should, serve as the catalyst to our moving deeper into the spiritual aspects of what it means to be human, and being part of a family of believers who are on a journey into the Heart of God. Faith, if it be true, challenges the status quo, and catapults us forward out of our complacency. When we try to make doubt as unbelief, we place ourselves into a contradictory state, as though we have to choose which side we will place ourselves. Are we a believer, or are we an unbeliever? When we think we have to place ourself in one category or another, we forget that doubt, in its very essence, is a place between two positions. 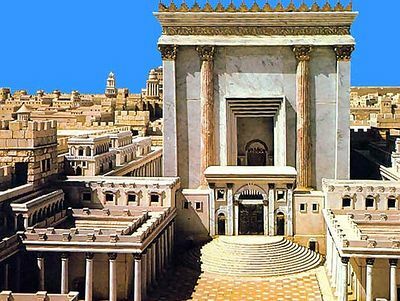 This is when the physicality of the Orthodox Church comes into play, for the architecture of our temples, the beauty of our vestments, the mystery of our icons, and the smell of the incense we offer to God in our divine services, play the role of being a bridge between the material world and the spiritual realm. As we journey together, we experience a reconnection between ourselves and the God Who created us, and the Incarnation of God in our midst becomes a reality that we experience. 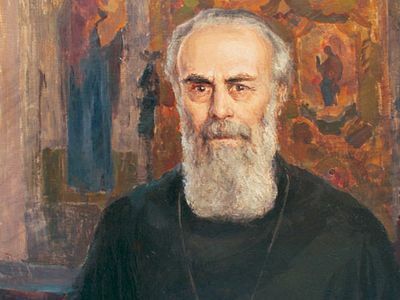 Orthodoxy, as this bridge between the physical and the spiritual, allows us not only to grow in wisdom, but helps us track the many different stages of spiritual development throughout the whole of our lifetime. Our lifelong journey is one that seeks to receive some level of illumination (theoria), and is not just the blind adherence to some “statement of faith”. In other words, Orthodoxy is far more than a simple adherence to our Creeds, our practices, our worship, and our doctrine. Orthodoxy is a faith that is deep enough to allow her believers to confront the complexities of our human experience, while at the same time recognizing that not all is understood in this life, but viewed as Mystery. So, the view that believers never doubt, is simply not true. Doubt is not the opposite of faith, but rather the vehicle by which we are challenged to go deeper into the Mystery that is true faith. Nothing keeps we true believers from struggling with uncertainty, for it is this very uncertainty that keeps us from complacency. Complacency is the true enemy of faith, and the inhibitor of spiritual growth. It is complacency that keeps us from the Kingdom of God, and the joy that comes when we are in communion with Christ. It is not a question of choosing sides, but of surrendering to Divine Wisdom. "To the attentive reader, several Tolstoys exist: in Chertkov's publication we see the accuser, the struggler against monarchy. 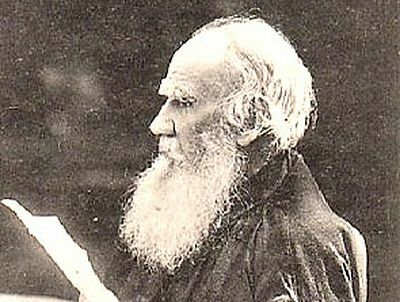 Another Tolstoy is the doubter, the truth seeker, and that is the image which the modern reader has yet to rediscover."